When it comes to buying an inkjet press, there are many potential costs to consider. 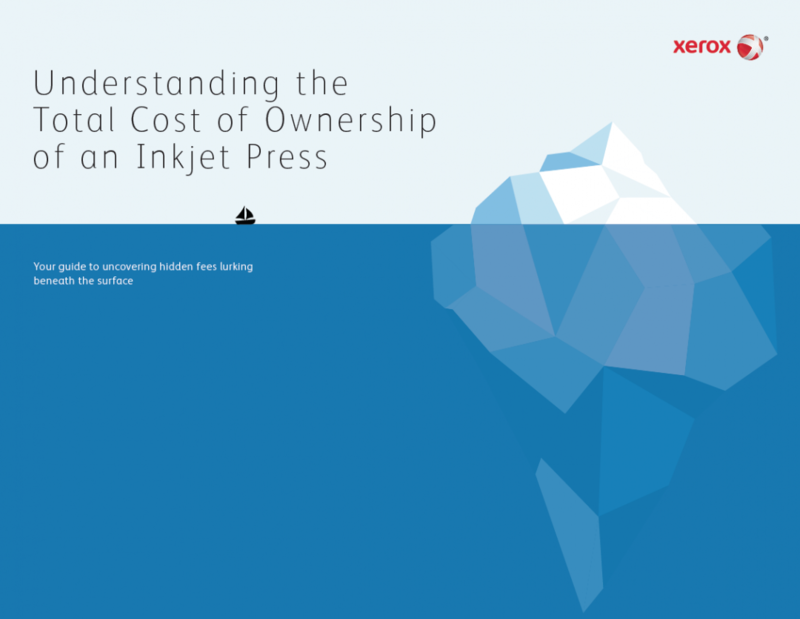 It’s no fun to learn that what you thought was the final cost, didn’t actually include hidden fees like installation and training, or that ink costs were calculated in kilograms, not liters. This handbook will help guide you with the right questions to ask your vendor to make sure you are receiving a transparent view of the proposal and calculating the true economic benefit of an inkjet press. 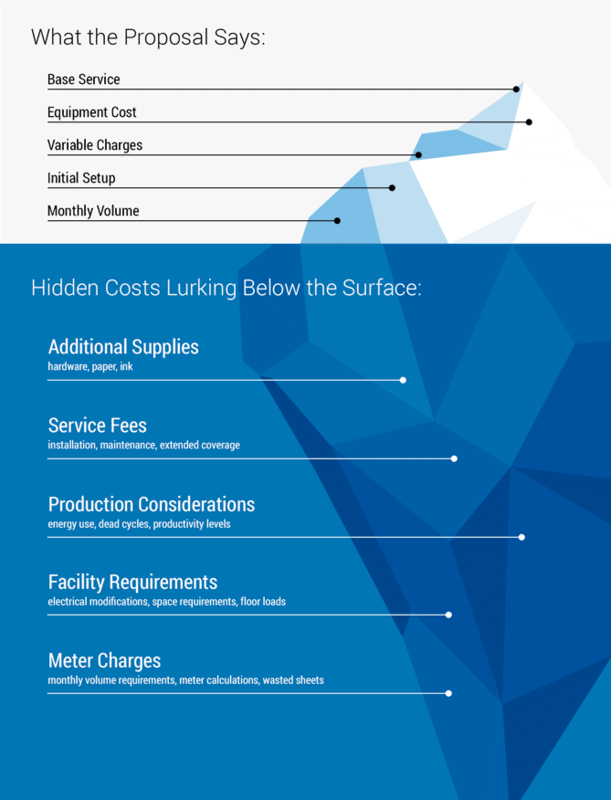 Avoid being blind-sided with hidden costs, and download the guide now.